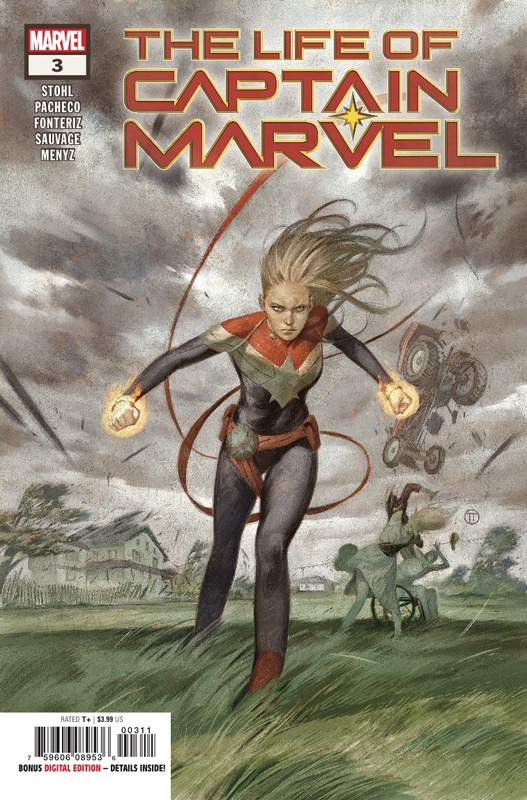 Marvel Preview: The Life of Captain Marvel #3 – AiPT! A deadly Kree warrior has finally tracked Carol home. But just what – or who – is the invader after?